On the back of your stories I have been compelled to write a little post about intimate waxing. 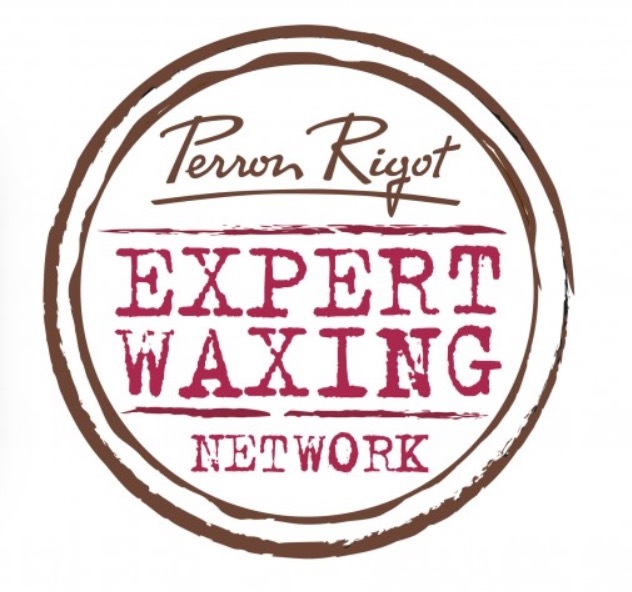 As you know I work exclusively with Perron Rigot hot and warm waxes to deliver the best possible intimate and non-intimate waxing techniques on the market. I take my training very seriously and seek out the best trainers in the country to ensure my techniques and health and safety are on point. For me this was my training with the amazing Kim Lawless. However, not all beauticians are the same… I have heard horror stories this week of double dipping!